Odds are by now your Martial Arts Business is on most Social Media Sites as a business account, if it is not please give us a call so we can help you change that! Most important of the bunch arguably is the Facebook For Business account as Facebook has done the most to set up a marketing platform. This can be HUGE for growth in your social media presence. Marketing on Facebook has over the last year or two come a long way, with many advances and updates. It’s no wonder with all the Facebook users, it was only a matter of time until Facebook provided a way for businesses to capitalize. Now Facebook Ads are by no means the same thing as Google Adwords. Though each platform provides benefits to your business if the budget allows. 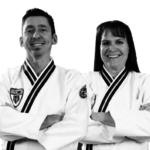 It is well known using Google Adwords can help with conversions for Martial Arts School, which is why so many School across the World use it in their marketing strategy. Can the same be said for Facebook? With all the updates Facebook has made, it certainly can be for promoting your School. Now is the time to have an Ad campaign set up for your school. Don’t have the time or the know how? Go2KarateSites can help! We will set up and run your campaign from start to finish, including targeting and optimizing along the way! Start marketing your business with Facebook, and start seeing the promotion results today. 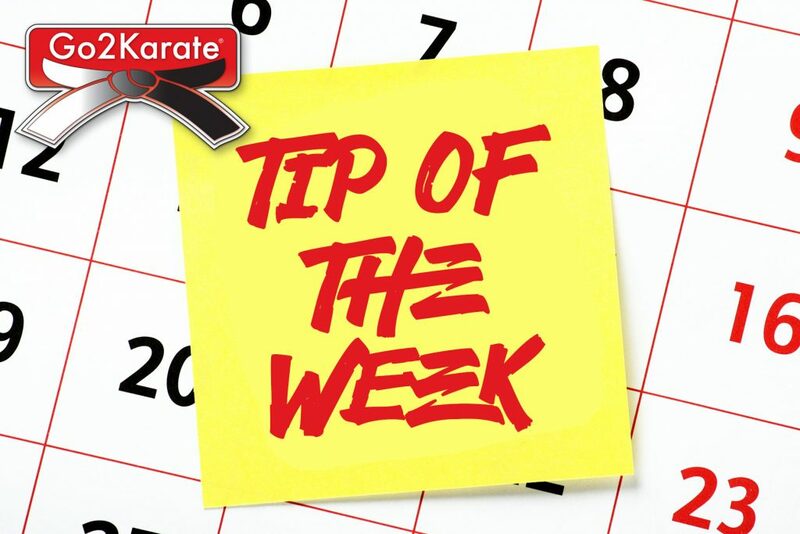 Start promoting your Martial Arts School with Facebook For Business with Go2KarateSites. Facebook is a great platform for growing and reaching your target audience. Make this summer engaging and results driven for your school and see what real Social Media growth looks like with Go2KarateSites! Previous Post: Monday Message From The Team!